It is ready! I’ve had this idea in mind for long and, thanks…to the insistence of a friend, I have eventually carried it out. What am I talking about? 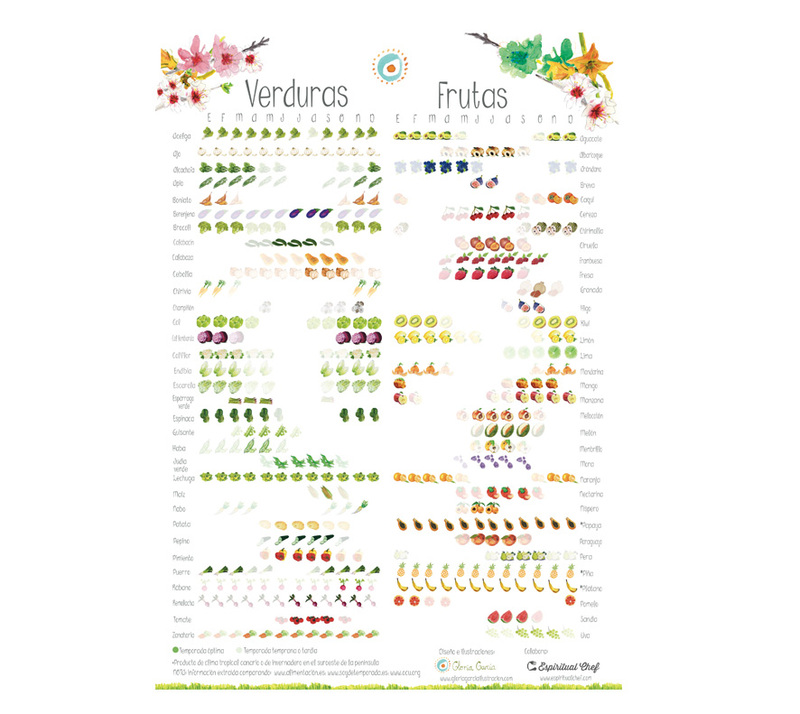 a beautiful and useful veggie and fruit illustrated calendar. 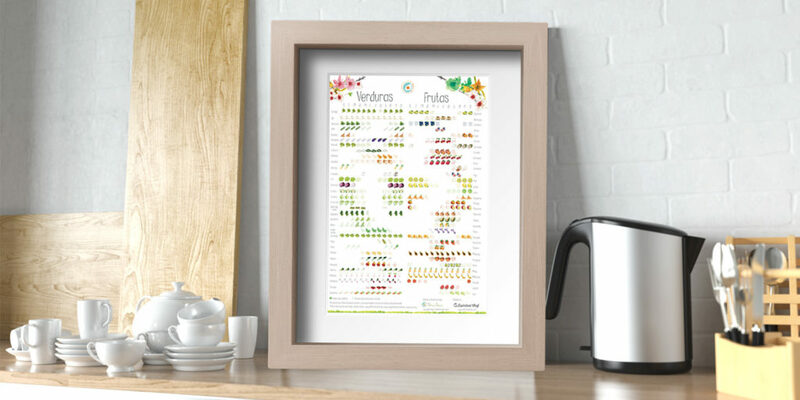 You can have it hanged in your kitchen or wherever you want at home. I hope that you like it. If you want some, I can post it for you. It is an A3 size print and it costs 6€ , plus delivery costs.